Hours after footage surfaced of Ray Rice punching than girlfriend Janay Palmer in hotel elevator, the Raven’s announced they terminated Rice’s contract Monday. Also, the NFL commissioner Roger Goodell has suspended Rice indefinitely. Rice was serving a two game suspension and was set to return to the team in Week 3. There will be a press conference around 8:00 pm with the Ravens Head Coach John Harbaugh. Since the event, Rice and Janay Palmer has married. 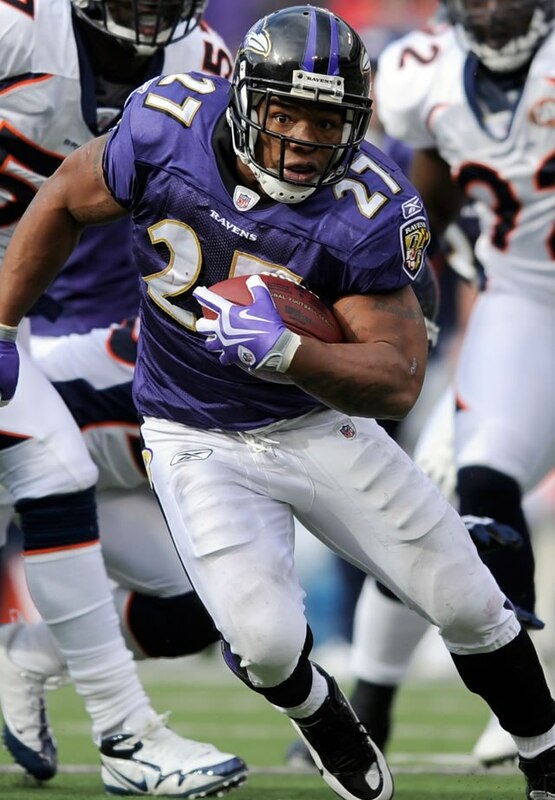 See video footage below of Ray Rice and Jany Palmer’s video incident! Previous Post Does Wearing A Bra Put Women At Risk For Breast Cancer?